Call of Duty® returns to its roots with Call of Duty®: WWII - an experience that redefines World War II for a new gaming generation. 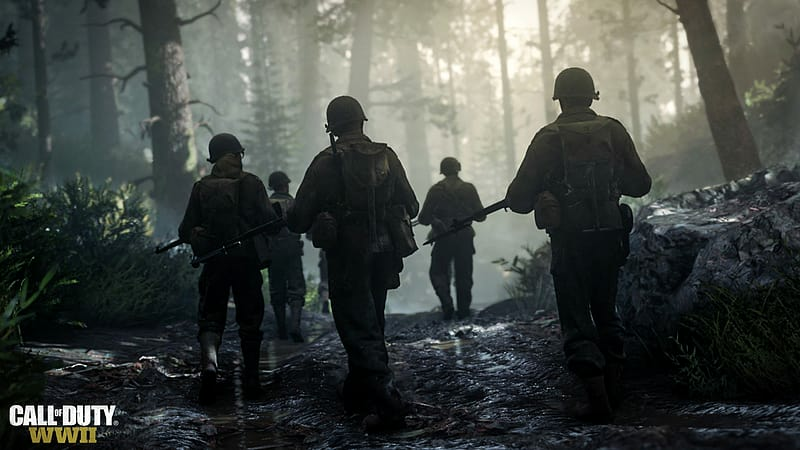 Call of Duty®: WWII tells the story of heroism on a global scale, through the unbreakable brotherhood of common men fighting to preserve freedom in a world on the brink of tyranny. 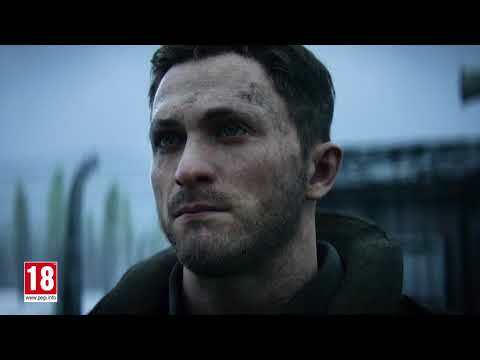 •Campaign mode transports players to the European theater as they engage in an all-new Call of Duty® story set in iconic World War II battles. 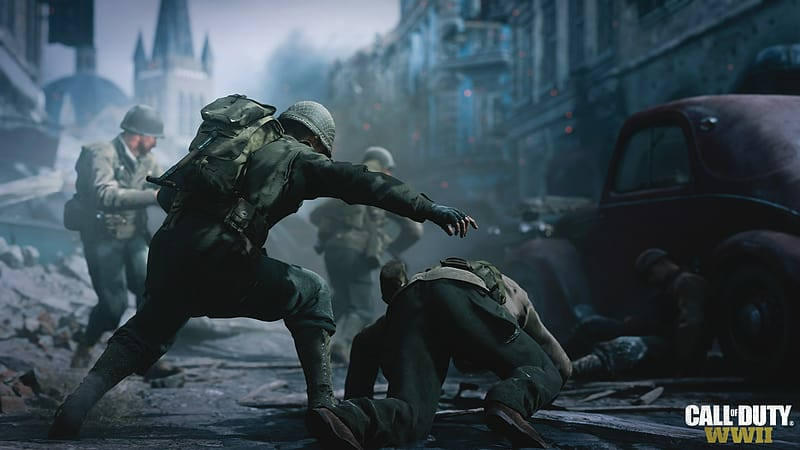 • Call of Duty: WWII Nazi Zombies is an original, terrifying co-operative mode that unleashes a frightening new horror story for Call of Duty’s zombies fans. Nothing is as it seems in this zombies horror, as a dark and sinister plot unfolds to unleash an invincible army of the dead. • The Divisions Pack includes 5 Premium Gear Sets inspired by the 5 Divisions in Call of Duty®: WWII! Infantry Division riflemen are always in the thick of it with finely-tuned rifles and impeccable marksmanship. Well-equipped with incendiary rounds and tactical grenades, the Expeditionary Division’s shotguns literally pack heat. Airborne Division paratroopers endure extreme physical conditioning to outmaneuver opponents with their submachine guns. Focused on stealth and target identification, Mountain Division snipers generate constant fear in the enemy and strike when least expected. Armored Division soldiers are the best supplied in battle and hold down positions with their explosives and light machine guns. 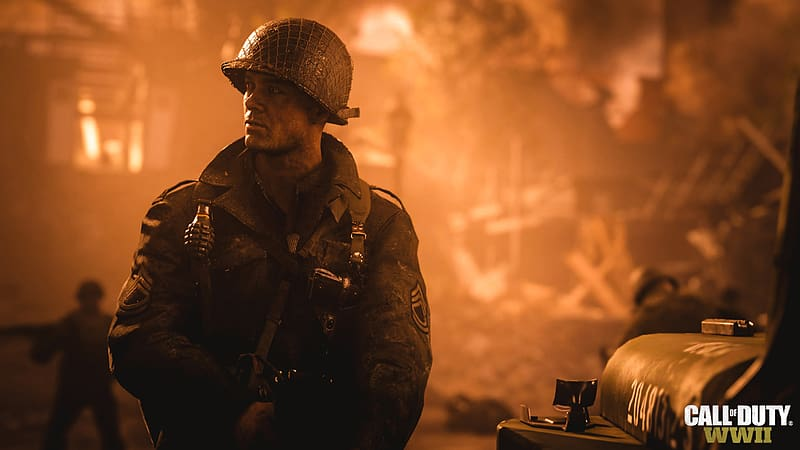 The unbelievably popular Call of Duty series returns to PC with its most historically accurate outing yet. 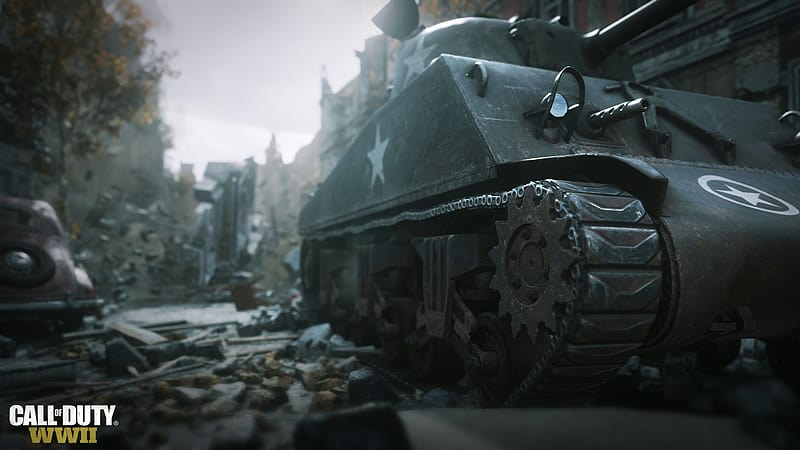 Call of Duty: WWII travels back to the Second World War for the first time since 2008s Call of Duty: World at War. Entertaining video game fans since 2003, Call of Duty has become a staple on the shelves of homes across the world and this new edition is sure to follow the same trend. For the 14th game in the main series, developer, Sledgehammer Games, has injected some brilliant new features into the fold. In the main campaign, players take on the role of a US infantry division, landing at Normandy at D-Day. The entire game takes place between 1944 and 1945 visiting notable battles and moments in between these two years. taking things back to basics with realistic arms from the period. The popular Zombies mode is returning with some fun new features. Players will travel through a village in Germany to recover a selection of priceless art, running into an army of the undead along the way. Unlike previous games in the series, the Nazi Zombie mode in WWII has a co-op element to its storyline rather than a set of linear missions. Elsewhere, caution has been thrown to the wind with the introduction of divisions. Replacing the create-a-class system from previous versions, divisions see players progressing through the ranks in order to use a plethora of different skills. The five divisions include Infantry, Airborne, Armored, Mountain and Expeditionary. 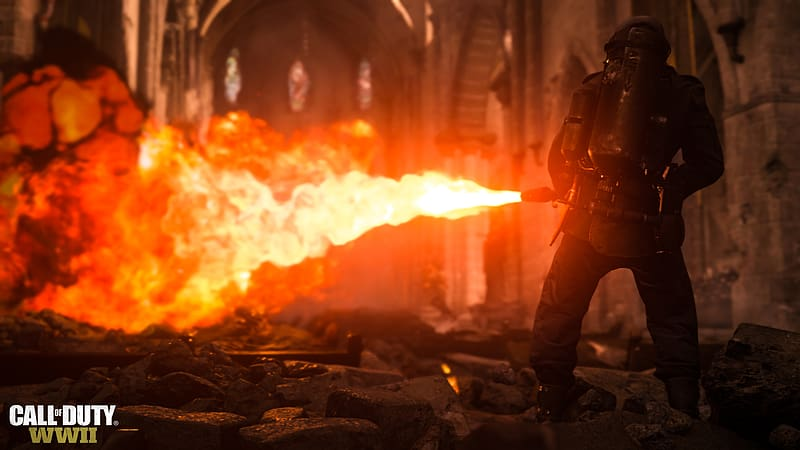 When it comes to historical accuracy, Sledgehammer Games has opted for a double-edged sword. In the main single-player campaign, gamers will see one of the most historically accurate games to ever come to home console. However, the multi-player feature will allow elements such as female players or avatars from different ethnicities to cater for the inevitable audience variations the game will attract.